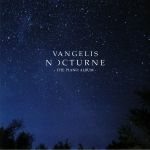 Review: On "Nocturne", his first fresh album for three years, legendary Greek composer Vangelis has jettisoned his beloved synthesizers and opted for a Grand Piano instead. The result is a set of breathtaking beautiful solo piano compositions that were, according to the press release accompanying the set, inspired by his pet passions: science, history and explorations. 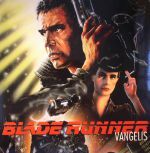 While he's included versions of a few old favourites from his expansive catalogue of film soundtracks - most notably the theme from "Chariots of Fire" and "Love Theme" from "Blade Runner" - the majority of the material is fresh and original. 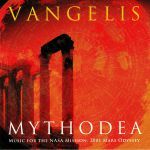 For the most part, these previously unheard compositions are every bit as atmospheric and beguiling as his ambient-leaning, synthesizer-heavy works.